Udaipur : A 16-year old girl was allegedly molested by her biological father, ill-treated by her paternal grandmother and step-mother under Kotwali police station limits of Chittorgarh city. The case was registered by the girl’s maternal grand father, a resident of Bhilwara who took the girl to the childline office and narrated the episode of ill treatment. A zero FIR was taken by the Bhimganj police station which later sent the case for investigation to Kotwali police station at Chittorgarh. ” We received the complaint from Bhilwara which was filed by the girl’s grandfather. The teenager lived with her father, step mother and grandmother in Chittorgarh, however she was ill treated by them. As per the report on February 10, the three people thrashed the girl. The women chopped her hair, tortured her while her father behaved indecently. 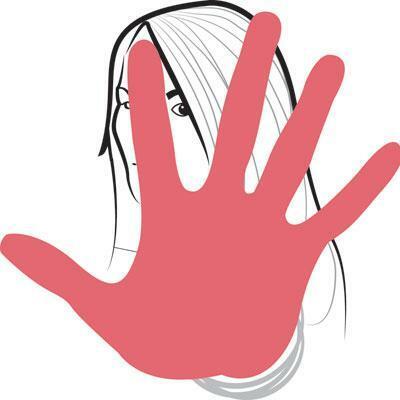 They threatened the girl and kept her confined inside the house” Gajendra Singh, SHO Kotwali police station said. However, the girl managed to flee and reached her maternal grandparents home in Bhilwara. A complaint under POCSO Act has been taken against the girl’s father while the women have been charged under relevant sections of the IPC. the cop said.